I picked up my own copy of Ex Machina last week. Now I can play WakeUp at any time. I estimate I listen to 200% more WakeUp now. Olivia! What have you done with JA? Let's get moving there, Little Suzie! Gwen works at the bank. That's her job. Mostly she helps people count their money. She likes it. May I participate if I choose to not wake up? Pacific, Gas & Electric! One of those groovy hippy blues-soul-rock combos. pg& e ..saw them at fairleigh Dickinson college Rutherford NJ along with 10 wheel drive..good times.....when colleges had great shows....do they still? PG&E are on some of the old San Fran psychedelic concert posters I recall. // Wow miketp: PG&E and 10WD at FDU: those hot and sweaty soul-psych longhair bands. yes tdk60 due to my age got see lottsa great live music... N cheap Tix prices.....!!!! Had to Wikipedia this Bodactious track, I knew that was Marty Balin! Allen, John is embedded there???? Participation is mandatory. No exceptions. Yeah, I thought that was Marty Balin, PKNY. Museum of Mod. Art had a '60s exhibit a year or so ago. One wall was filled with old S.F. posters. Bright, to say the least. Don't tell me... This is on purpose, right? Nice. Crank it up, office cubicle! This is kind of what I sound like on guitar. Maybe I should start busking. Somebody needs to request that western eyes on Clay Pigeon's show. Nice Jew’s harp here. Hello! I was inspired to watch a mouth harp tutorial on Youtube one night and the comments were good, stuff like "I must be doing this wrong...spit everywhere." beverly glenn-copeland melts my heart! Whatever happened to Hoss, anyway? I hope that bunker has an ample supply of food buckets. Third show I have heard this week playing David Nance. Great stuff though! JA, could you play some Paganicons? The mentioning of it is not enough to satisfy. Midwest is the best (even though I live in the pacific northwest now and it's pretty great). Michigan is the #1 rock'n'roll (and all music) state followed by Ohio. @tim de champaign: Beautiful country, too. I miss it. The Faint are from Omaha, NE, and I think Devo started in Ohio. Prince was from....Minneappolis? 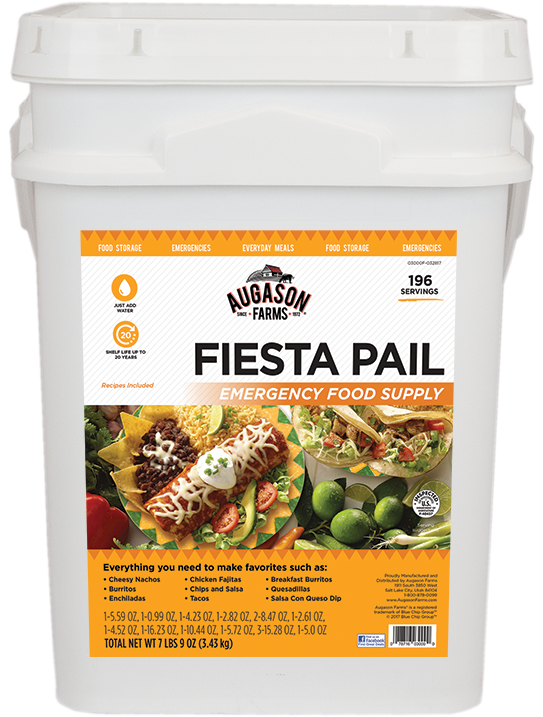 "Why have you FFFFForsaken me"
That Fiesta Pail is something else. 196 servings? Of what, I can't figure out at all. It seems like Sacharine Trust still play regularly. I'd love to catch them sometime. Yes! One of the best jams ever! Also, obligatory reminder that the WFMU sponsored Saccharine Trust + Mariah Carey collaboration has not happened yet.